Purchase tickets now for Early Bird Pricing! 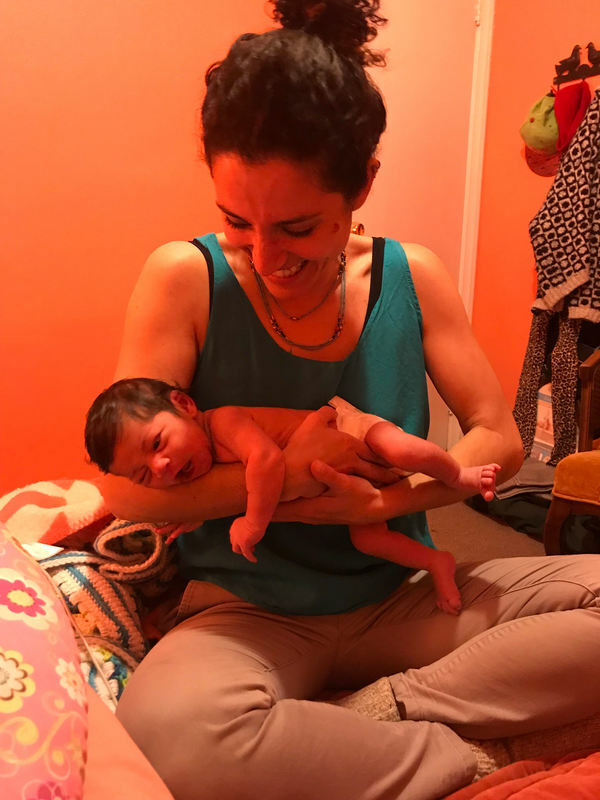 The Philly Doula Co-Op is a network of birth professionals who are committed to providing quality services to support optimal pregnancy, labor, delivery, and postpartum experiences in the greater Philadelphia area. 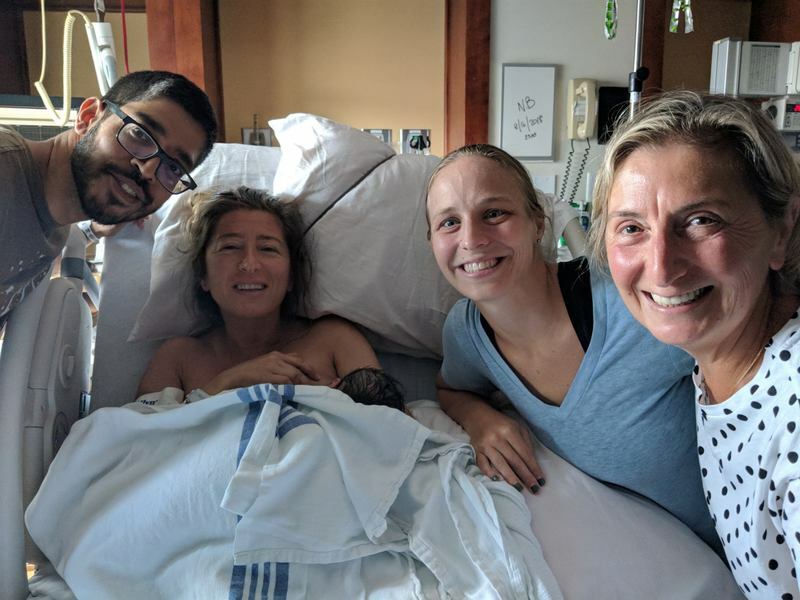 Our co-op includes seasoned doulas and those new to the profession, offering a range of birth and post- partum services to families. Our collective emphasizes professionalism, education, mentoring, and community. Each doula in the co-op has completed training through DONA International, CAPPA, BirthArts or Birthing From Within. Before joining the co-op, a doula's candidacy is carefully reviewed and voted upon by all members. Our doulas benefit from mentoring and on going professional support. With years of experience, mentor doulas inform the standards of practice for the co-op and serve as models and resources for novice doulas. We offer a range of fees for our services commensurate with experience, allowing prospective clients the freedom to choose the doula that best matches their needs while still providing a consistency of care. and therapy, and yoga teacher certification. Please visit Our doulas for more information about our individual doulas.